Virtual reality is something every gamer has been dreaming about since video games started coming out. Even people who aren’t huge gamers are excited for this chance to interact with a virtual world in a way they never have before. The concept of virtual reality opens a lot of doors, but in the gaming sphere it’s honestly more of a rabbit hole we’re all ready to tumble down. The Oculus Rift has been out for a while now and so some games have been able to be developed for the VR experience. With multiple consoles coming out with their own versions of virtual reality we are seeing may more games in development. 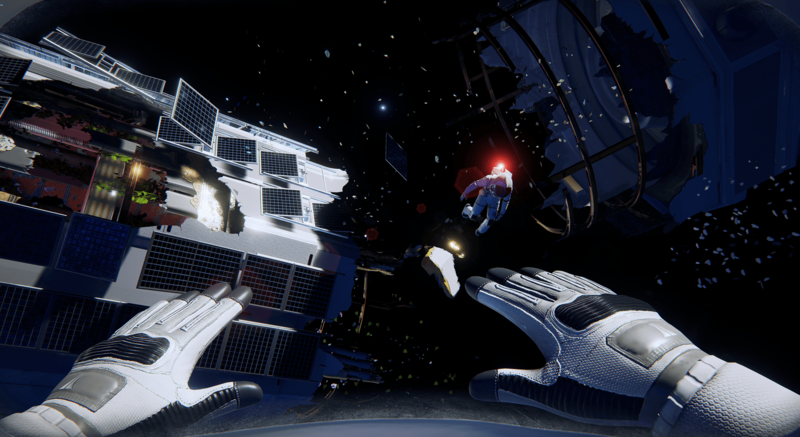 Adrift is a game inspired by the vastness of space. With the recent release of movies like gravity, this game will shake up a lot of players. The game opens with you floating around in space with a crack in your helmet. You have to try and catch oxygen tanks as the float by in order to replenish your dwindling supply. The game play continues with this kind of anxiety inducing gameplay. You explore an abandoned space station and find audio recordings about what happened. One of the nicer things about this game is that you can play it in the time it takes you to watch a long movie, though beware, it left a lot of people with virtual reality sickness. As the name suggests this is a survival game. But it’s an open world survival game which is very exciting. What could possibly make it better you ask? 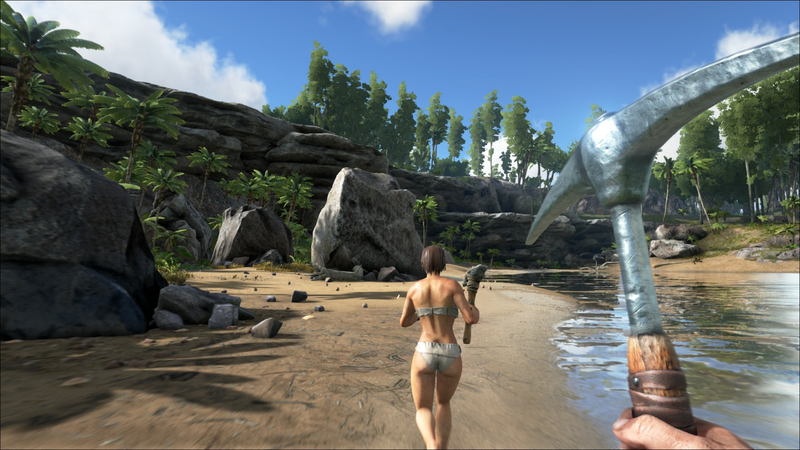 You get to ride around on and hunt dinosaurs. Basically you’re humans who are coexisting with dinosaurs. You hunt them, domesticate some of them and even keep some as pets. The vastness of this game is incredible. Studio Wild Card has developed tens of thousands of AI elements and a predator/prey ecosystem that you fit into. Where you fall in that ecosystem depends on your skill. If you aren’t so great at surviving, invite your buddies to help you out. This game will feature a multi-player option as well. This virtual reality game looks like it’s going to be pretty awesome. 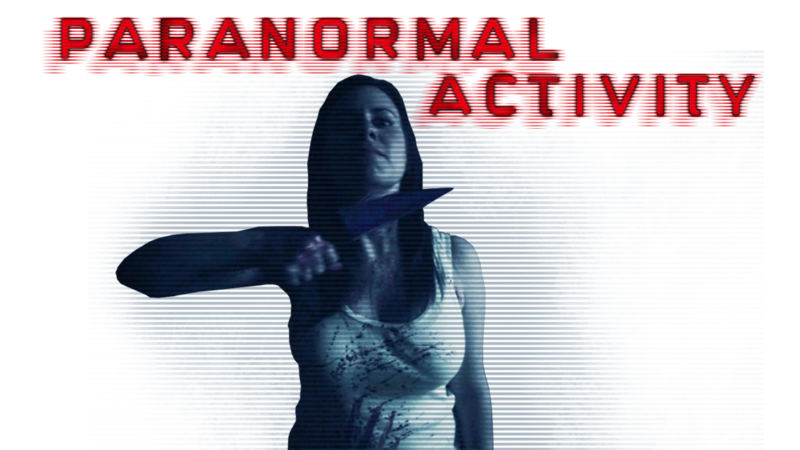 The concept of being the person who is haunted in the Paranormal Activity world is a horror experience I want and need. There hasn’t been a lot said about this game. All we really know is that the creators of the movies are going to be involved, It’s going to be released to Morpheus and it’s going to have a mobile app counterpart. A lot of people saw this on the list of Project Morpheus games and freaked out in the best way possible. The game isn’t what a lot of people were expecting but it’s still generating a lot of excitement. 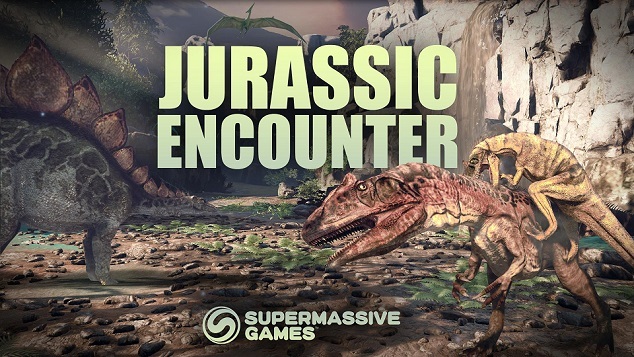 It’s going to be a game where you will be behind a bush, watching the interaction of all the dinosaurs. It has limited interaction and more or less puts you in the shoes of a spectator watching the environment around you while the action happens mere feet away. It’s going to come with some of the best visual design of any VR game is being brought to us by Super massive Games. This is a game that received a lot of press at E3 and for good reason. It’s one of the most highly immersive games you’re going to see come out of Project Morpheus. Its the story of a scientists son trying to discover an unknown energy source in the depths of space. The story is good but the game play is the shining achievement of this game. There are no immersion breaking factors. Your screen has no menu on the sides and allows you to see yourself as you do in the real world. When you pick up your keys, all you see is your hand picking them up. It’s going to utilize the motion controllers pretty heavily to add to the immersion factor. I am a sucker for a creative horror game that pushes the boundaries of the genre and I believe that this game hits every mark. 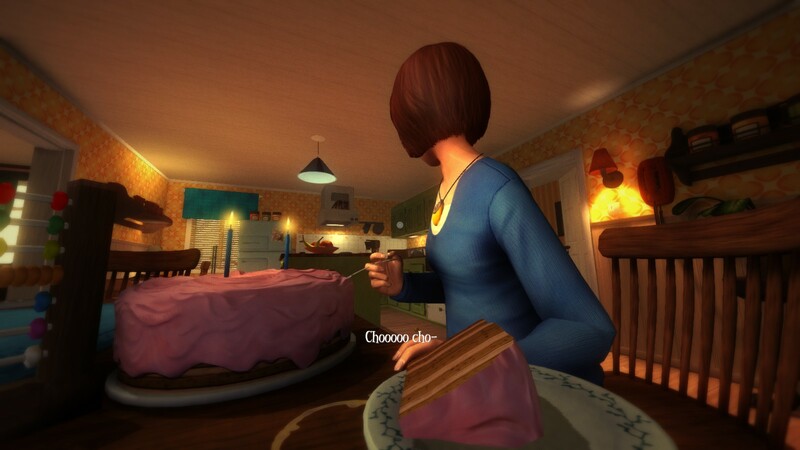 Among the sleep is available to play now but it’s going to be coming to Project Morpheus as well. The whole concept of the game is that you’re a toddler facing all the things little kids are afraid of. Weird sounds, scary shapes in the dark and the boogie man. Since you’re facing them as a toddler your offensive ability is a little lacking. It’s going to feature a clear screen with nothing to suggest that you aren’t really seeing out of a toddlers eyes. For those who were waiting for The Getaway franchise to return, this is it. It looks awesome and is made specifically for Project Morpheus – it’s a PS4 exclusive. 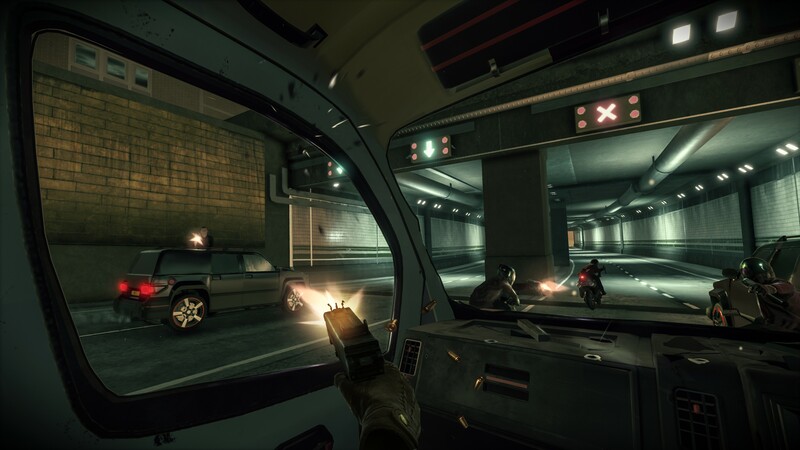 This game promises plenty of action and thrills within the city of London. Will you be able to dodge the bullets? It’s due out 2016.